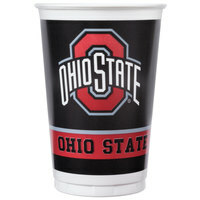 Did you mean ohio state buckeyes? 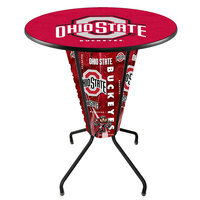 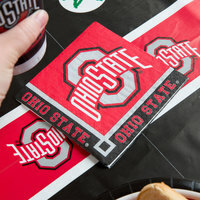 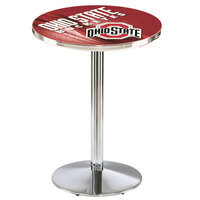 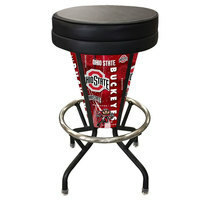 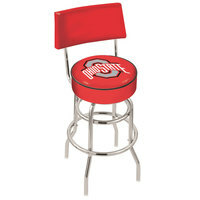 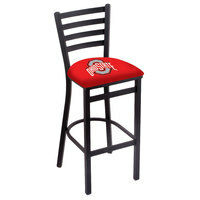 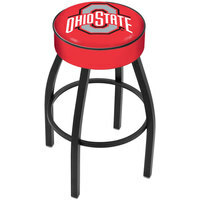 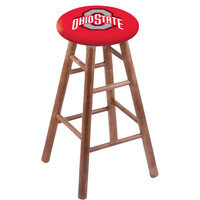 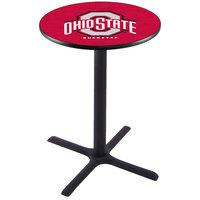 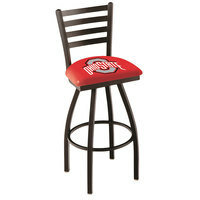 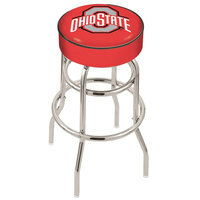 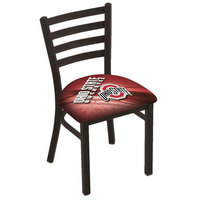 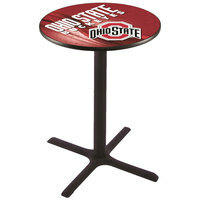 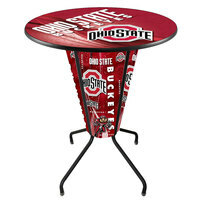 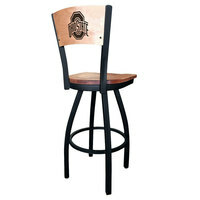 If you’re a fan of the Ohio State Buckeyes, you can purchase all the bar stools, table covers, clocks, cups, and banners you need to decorate your entire sports bar. 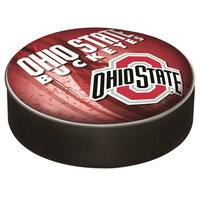 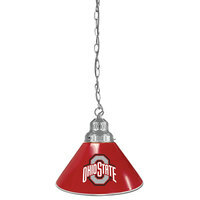 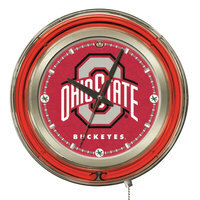 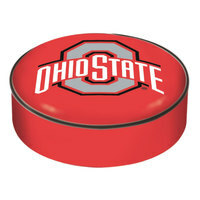 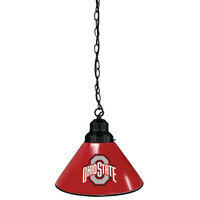 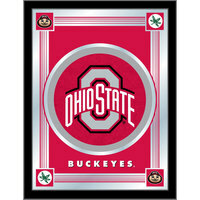 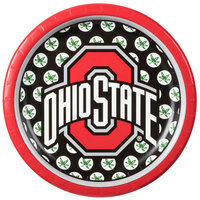 This Ohio State Buckeyes merchandise is designed to help your customers get excited about game day. 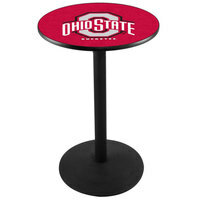 So, set up a fun atmosphere in your business and feel the team spirit build among your patrons and staff. 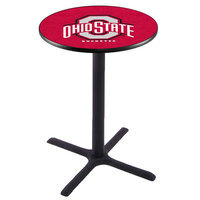 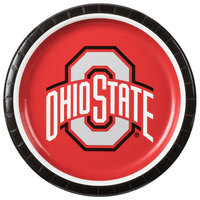 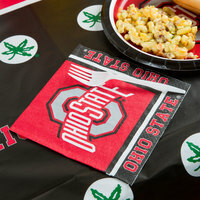 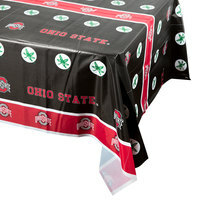 We carry disposable products, like plates, cups, and table covers that have the Ohio State Buckeyes logo on them making it easy to clean up after the game is over. 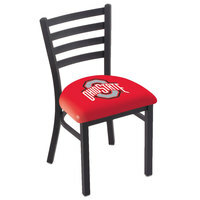 You can also find products for a more permanent setup, like wall mirrors and chairs. 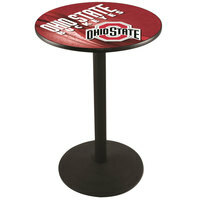 No matter if you need products for short-term or long-term use, we offer all the Ohio State Buckeyes merchandise you need.